This SF803 Spot Finider from Spectra works with the DG613 and DG813 pipe lasers. 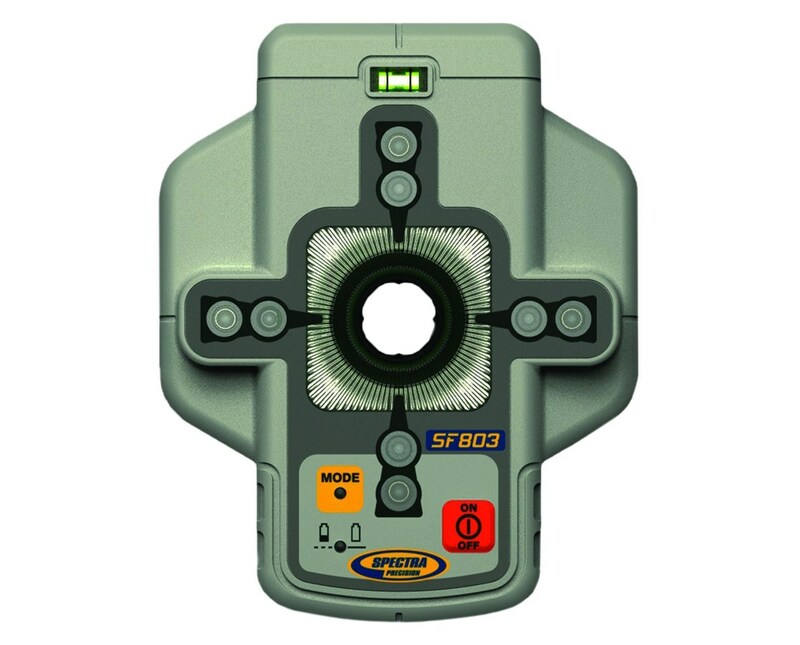 It allows the laser to automatically find a specific point. There's no longer a need to nudge the beam over until you get it exactly where you want. 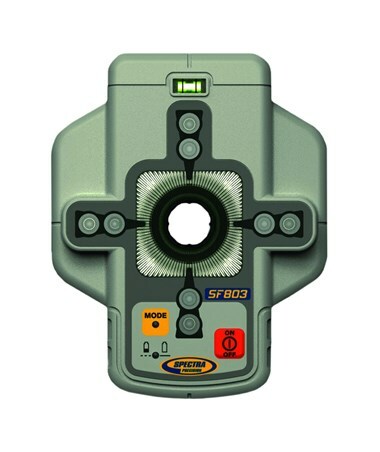 This unit runs on 4 AA batteries (included), has a range of 150', and has a protection class if IP67.